recover the compensation you deserve. 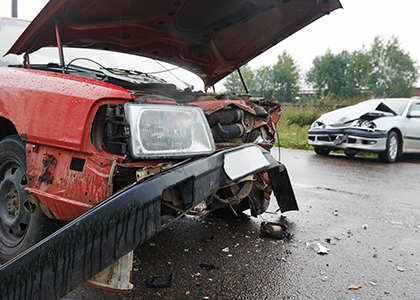 Following an auto accident, dealing with insurance companies and filing claims can be a difficult experience. Our trained team understands this process and works to help you determine who is at fault for the accident. We will fight to ensure you receive fair compensation and will protect your legal rights. 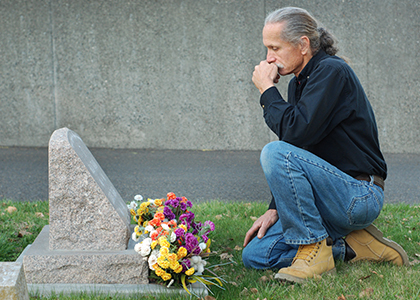 The anguish of losing a loved one unexpectedly can leave people unprepared and ill-informed about their legal rights. We understand the importance of your rights and will provide the proper guidance to determine and protect your entitlements in this time sensitive situation. Hidalgo & Associates have the experience to guide you through this process to understand your legal rights and understand what resources to which you are entitled following a personal injury. We can help you pursue a claim and fight for you to recover the compensation from the party responsible for your injury. If you have suffered a personal injury don't wait until it is too late to take action.